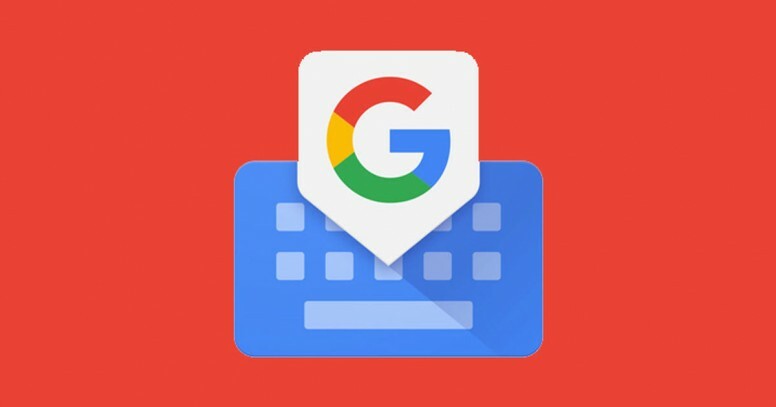 Are you using google keyboard Gboard as your default keyboard, then have you find the speed of auto word suggestions and auto text correct is very slow after google updated the Google Keyboard to Gboard. 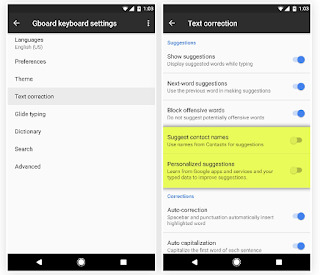 So here’s the best way to increase google keyboard gboard auto correct word suggestions. This problem causes because of of the users using more than one languages also it is happening for low range phones and older devices. You can fix this issue on both Android apps APK and iOS iPhone apps also. But we have find the solution for this issue, you can solved this problem by just changing two settings in Gboard apps. 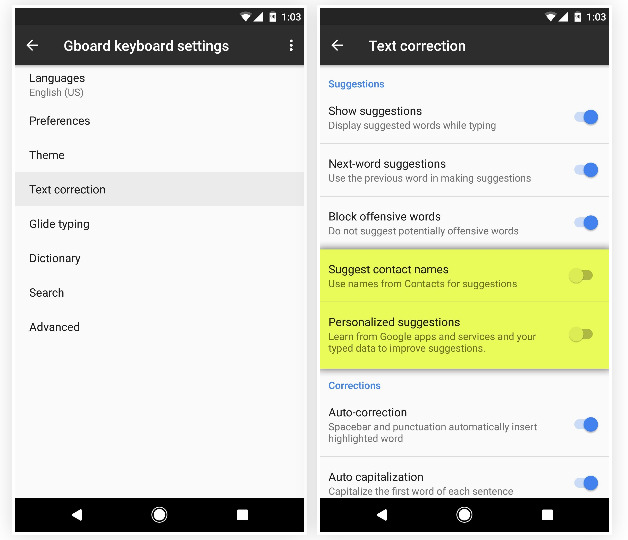 Here is the steps for How to Disable Suggest Contacts and Personalized Suggestions in Google Gboard App. Step 1: Go to Settings in your Smartphone. Step 2: Then move to Language & input in your mobile. Step 3: Now go to Current keyboard. Step 4: Then Select the Gboard keyboard in your phone. Step 5: In that Keyboard You need to go to Text correction. Step 6: Then finally you need to disable both the “Suggest contact names” and “Personalized suggestions” like below Image. That is it now you can check the word suggestions and auto-correct speed on your keyword it’s working faster compared with before. Obviously, Disabling these two features may reduce your Gboard functionality like “Suggest contact names” and “Personalized suggestions”. But that is really a minor so you don’t worry about that. If you want to show your contact name in suggestions then you can manually add it on your dictionary so that will start suggest automatically your contacts. Also the “Personalized suggestions” that is means google is saving your keywords for giving more priority for the word you are continuously typing but it is a minor thing. No no need to care about this.